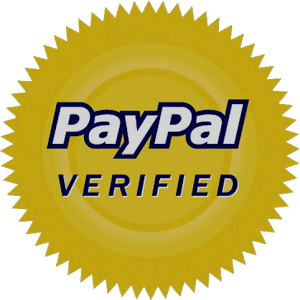 Was £19.95 - Now £17.96! 'GAZZA!' 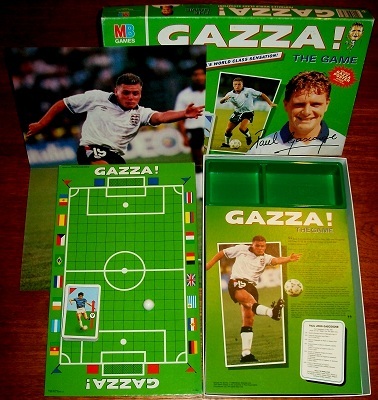 BOARD GAME: Bring the skills and excitement of world class football to life with Gazza! The game where free kicks, corners, penalties and brilliant attacking play are all on the cards! This game is both complete and in near-mint condition - even the poster of Paul Gascoigne is included. The cards are clean and show no signs of wear. The game board is immaculate and the box is in excellent condition.